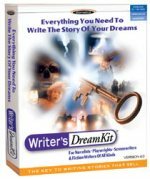 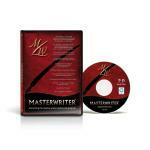 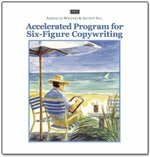 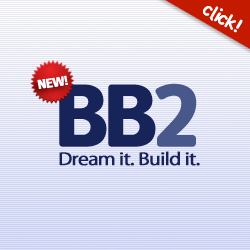 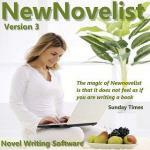 A collection of some of the finest book writing software. Please leave your comments if you have used any of the packages or alternatively suggest any other programs that you feel are worth noting. 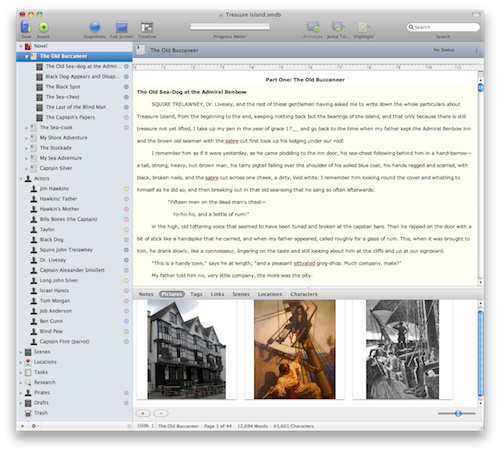 Return from book writing software to the hompage.